Finding aid only for Manuscripts Small Collection 1518. Short note sent from Daniel Edward Holland, a cartoonist born in Guthrie, Kentucky, to a collector by the name of Barton. The note, sent on Chicago Tribune stationery, explains Holland's tardiness in sending a requested cartoon. 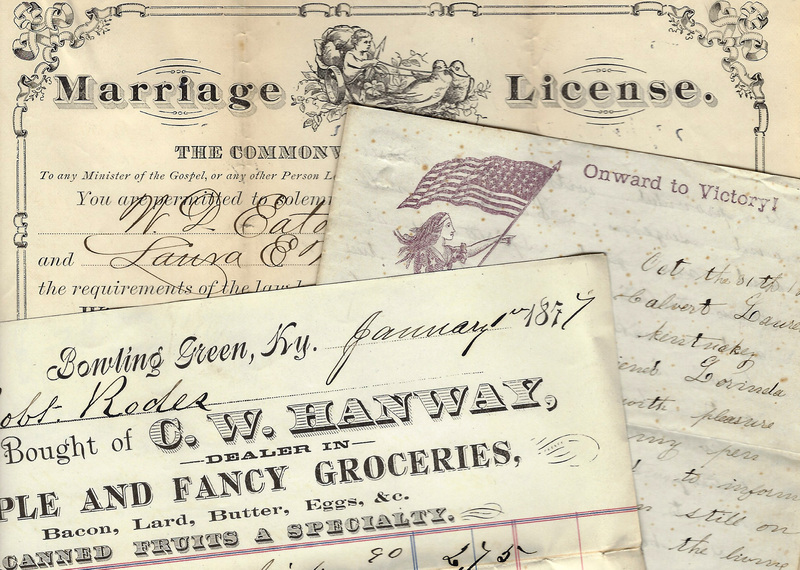 Folklife Archives, Manuscripts &, "Holland, Daniel Edward, b. 1918 (SC 1518)" (2007). MSS Finding Aids. Paper 336.